Pumping or cleaning your septic tank on a regular basis is best thing you can do for your septic system. Over time, the sludge will build up in the bottom of the septic tank. If the sludge is allowed to accumulate it will eventually flow into the leaching bed and rapidly clog the distribution pipes. Once the pipes become clogged, the wastewater will either seep to the surface of the ground, or worse yet, back up into your house. 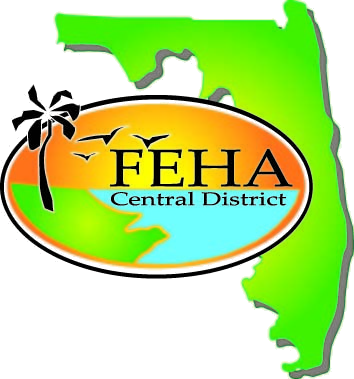 Not only can a clogged septic system be hazardous to the environment and to your family’s health, it also represents a very expensive septic repair bill. 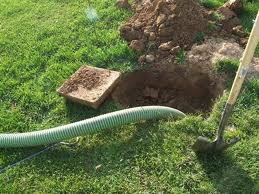 Septic tanks require pump-outs when the solids that accumulate in the tank begin to reach the tank’s storage capacity. The tank should be pumped when total solid accumulation is between 30% and 50% of the total capacity. We recommend pumping your septic tank every 3-5 years, more often if you have a garbage disposal. Note the liquid level of the tank in relation to the tank’s outlet pipe. A liquid level below the outlet pipe usually indicates a tank leak. A liquid level above the outlet pipe can indicate a problem with the pipe to the drain field or the drain field itself. Pump the tank from the end lids or manhole. Pumping from inspection ports may damage tees and baffles and may result in a less than complete pump-out. Watch for back-flow from the tank outlet pipe. Significant back-flow indicates a drain field system backup. A small amount of back-flow can indicate a sag in the pipe to the drain field. Pump the tank thoroughly. Use specialized cleaning tools and back-flush to loosen the sludge in the corners of the tank. Check the empty tank and note any signs of structural damage such as an open weep hole, leaking midseam, damaged baffles, or cracks. Leave site in a sanitary condition. 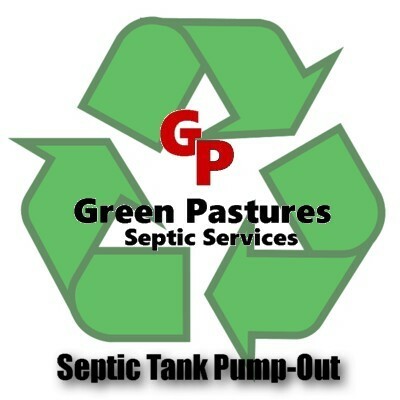 Contact us at (407) 292-0782 to discuss your options for a Septic Tank Pump-out at your home or business today!